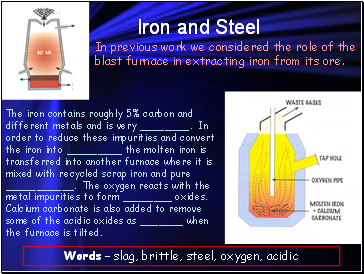 In previous work we considered the role of the blast furnace in extracting iron from its ore.
Aluminium is a fairly reactive metal that doesn’t corrode due to forming a thin layer of aluminium oxide. 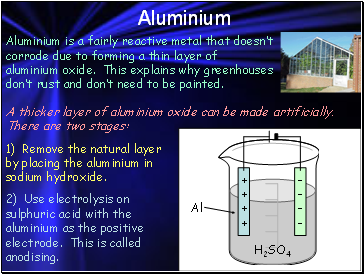 This explains why greenhouses don’t rust and don’t need to be painted. 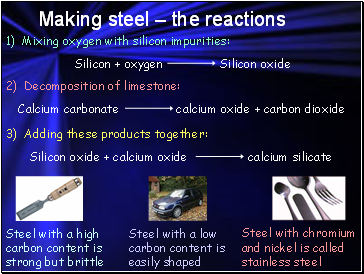 1) Remove the natural layer by placing the aluminium in sodium hydroxide. 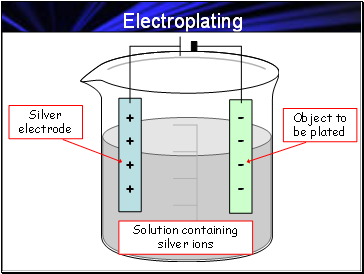 2) Use electrolysis on sulphuric acid with the aluminium as the positive electrode. 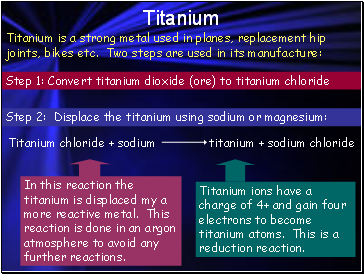 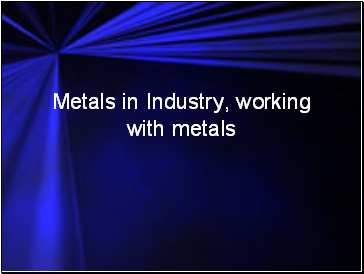 This is called anodising.